The UK fleet has a good number of competitive boats with many of the top teams running 2 boats to ease the logistics of club racing and competing at events in the UK and overseas. 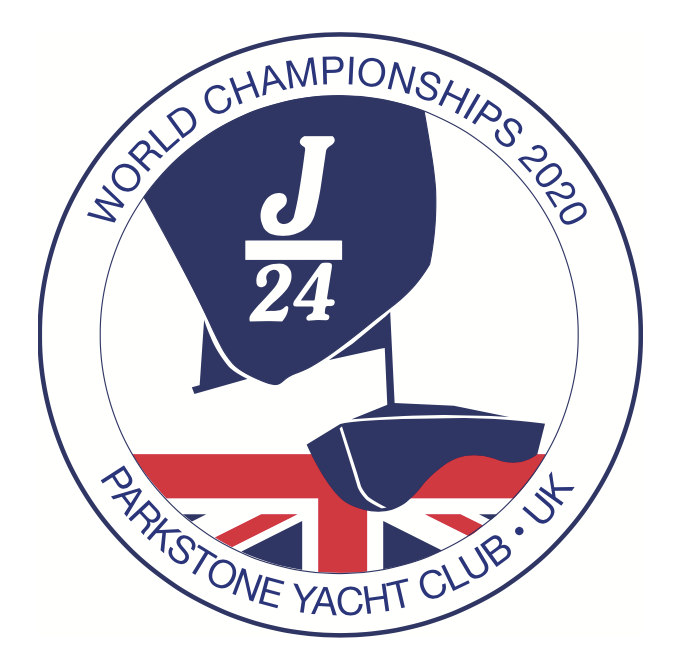 As such it is the intention of the UKJCA to ensure that all boats not competing themselves at the World Championships will be made available for charter at a rate in line with Worlds Championships in previous years and will work with the IJCA to ensure this is the case. All boats offered for charter will be subject to a pre‐assessment via the UKJCA measurers to ensure they comply fully with class rules and are of a sufficient standard of quality, inventory and finish to ensure chartering teams have a fair chance to compete at the top end of the regatta.